By the way, my daughter illustrated the cover! Pope John Paul II wrote that the little domestic church, like the greater Church, needs to be constantly and intensely evangelized: hence its duty regarding permanent education in the faith. 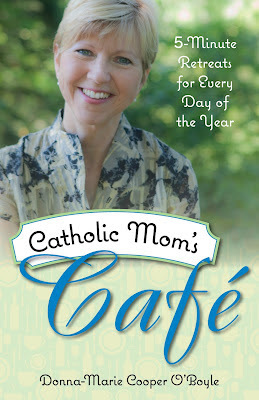 The home is a center of living faith, a domestic church, and motherhood is a vocation. 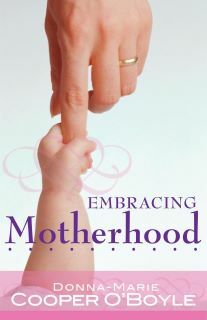 This book offers a systematic course for mothers that is equally useful for groups and individuals. 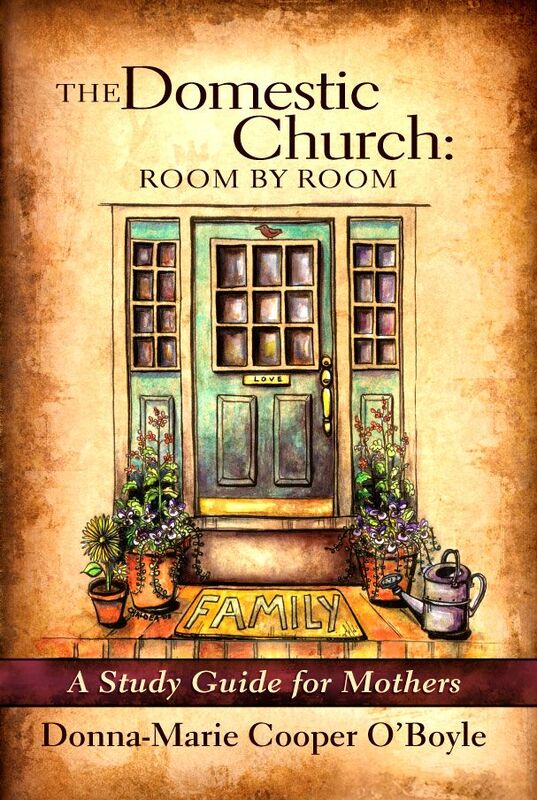 The leader's guide contains helpful suggestions for women on how to begin a study group in their parish or neighborhood, a format for weekly sessions, how to create a comfortable, inspiring atmosphere, and tips for leading each lesson. "A living love hurts. Jesus, to prove His love for us, died on the Cross. The mother, to give birth to her child, has to suffer. 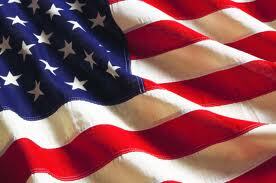 If you really love one another properly, there must be sacrifice." And she honestly addresses temptations to abandon the heart of the home," noting that mothers can get discouraged, or feel unrecognized and unappreciated. She writes: "A mother who is fighting this interior battle may feel, or even state that she is 'just' a mother. I have heard this so often, and I will tell the mom that she is 'not just a mother! This is the heart of Donna's message, and this is her mission: to help other moms realize that their work is a vital, vibrant, holy vocation. I highly recommend Donna-Marie's books to newly married women and new mothers, and to moms of any age who seek encouragement and affirmation in their vocation. Thank you for your beautiful review, Karen Edmisten! 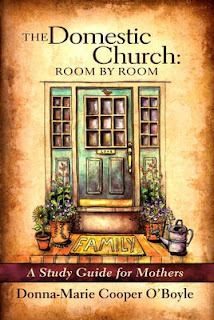 http://www.ewtnnews.com/catholic-news/US.php?id=5943 Great words of wisdom on the family. 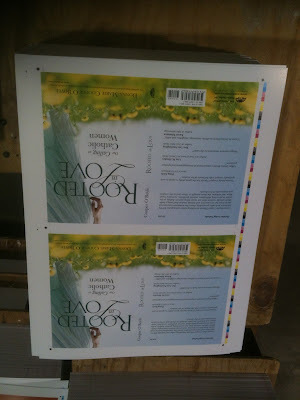 Here are the new covers rolling off the presses for my upcoming book, Rooted in Love: Our Calling as Catholic Women! More information will follow as we get closer to the release date. For now, I thought I'd share the cover image and release date! In light of the fact that today is Inspiration Day for the Missionaries of Charity (Religious Order founded by Blessed Mother Teresa) which is a special day commemorating Blessed Mother Teresa’s “call within a call” from Jesus to take care of the poorest of the poor, I'll post an excerpt from my new book, Embracing Motherhood. "Blessed Mother Teresa has also said that it is far easier to serve a “dish of rice” to a starving person on the other side of the world than it is to serve that “dish of rice” to someone in our own home. Serving that person on the other side of the world may consist in writing out a check or even traveling to help the unfortunate. It's often a lot more difficult for us to show our love to those we are close to! Maybe it's a teenager who is acting up, the toddler who is running circles around you, or a spouse who is difficult or grouchy. We must look around and see if there is someone who is lacking or in need in our own homes. Love begins there. The difficulties endured in raising Christian families may cause us to seek after something else, to want to spread our love elsewhere. And, because women have big hearts, we sometimes feel so compelled to do more to help others out in the community. But as much as we may want to “run away” at times or simply desire to help others, we would be wrong to neglect our duties at home to go out and join committees, even very good ones. First, let’s serve that “dish of rice” to our loved ones at home and if God gives us a surplus of time and energy and we know that all is well at home, we can roll up our sleeves and go out and help others too. My point is that we need to pause and search our hearts to be sure we’re taking proper care of those whom God has entrusted to us. Let’s be sure to get our priorities straight. Our Lord will help us. The irritable, the angst-ridden, and the contradictory—those family members who challenge us in some way actually help us get to Heaven. Truly! We need to ask God for grace and an extra dose of faith, hope, and love to be able to love the very people God wants us to serve that dish of rice to. We are called to love them to Heaven! In the course of one day God gives us so many opportunities to act on grace, to love our family members, to set an exemplary example in our selfless service to them. Sometimes the little loving details seem, well, little. However, I am convinced that when we pray throughout our little details of loving service, these acts of love are really huge in God's eyes. He works through them all and sanctifies them."